All our products are hand-made, so the size would be slightly different from one another. Unlike the prickly feeling of most sheep wool, yak down fibers are superbly soft and the delicate texture can be felt most directly by the sensitive skin on our necks. This scarf is so airy and thin that when you hold it against sunlight, all the fibers become visible. Unlike the uniform pattern of longitudinal and lateral interlacing found in a woven fabric, felted fibers of the scarf are intertwined in a completely chaotic and organic way, resembling every-changing clouds in the sky. 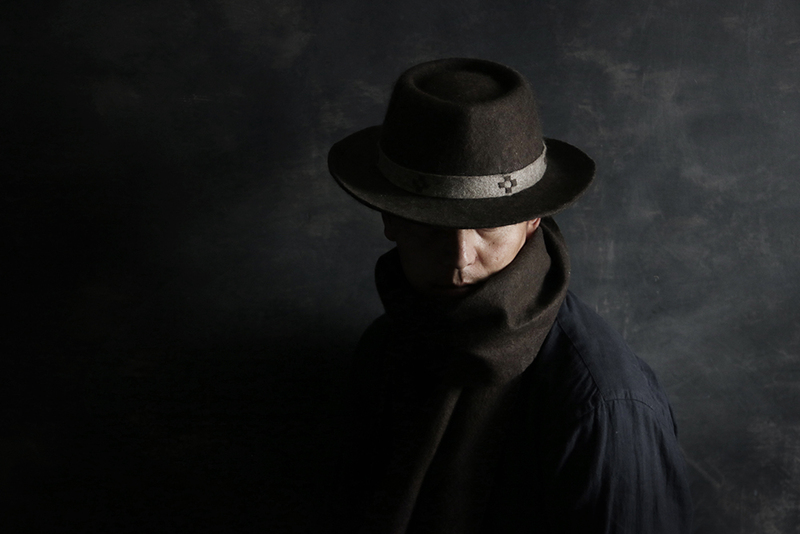 Ps：The texture of wool felt scarves differs a great deal from that of woven scarves. Even though yak down is exceptionally light and soft, there is a unique, almost sculptural-like firmness to wool felt. 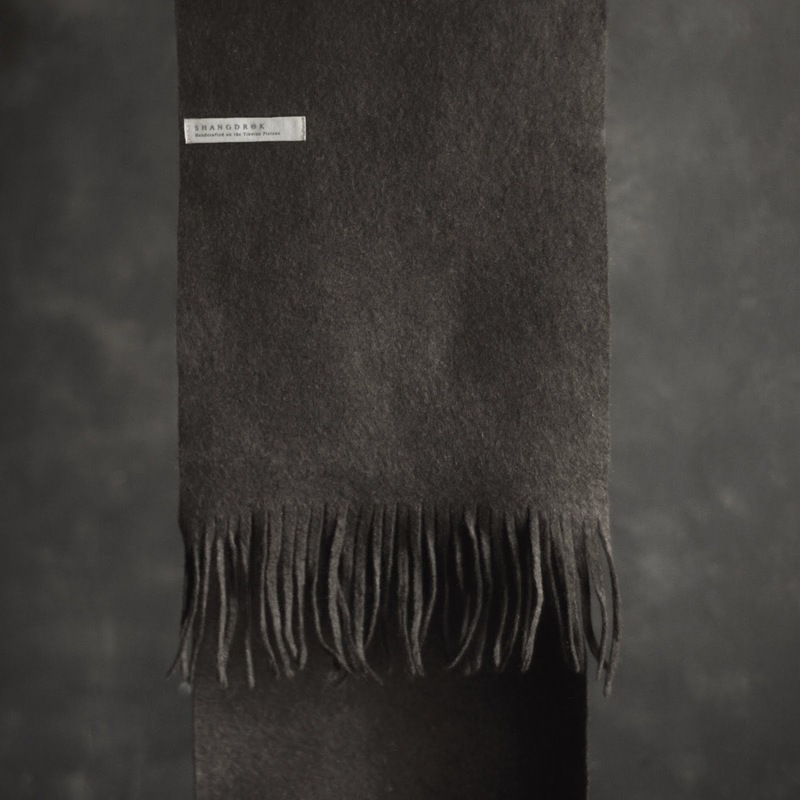 This uniquely textured wool felt scarf can create a dramatic and sculptural look around your neck.